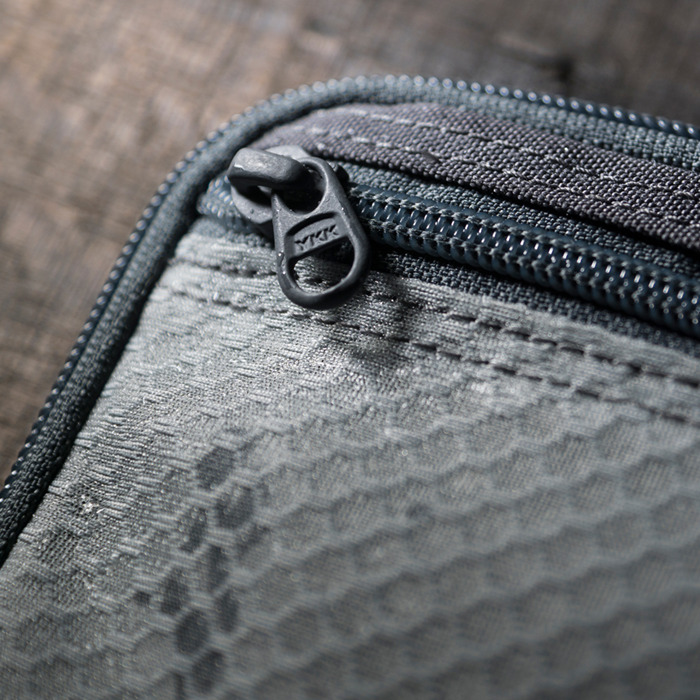 Don’t let our new pouch fool you... 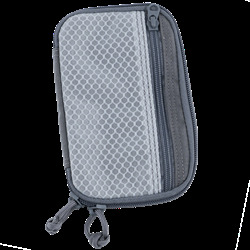 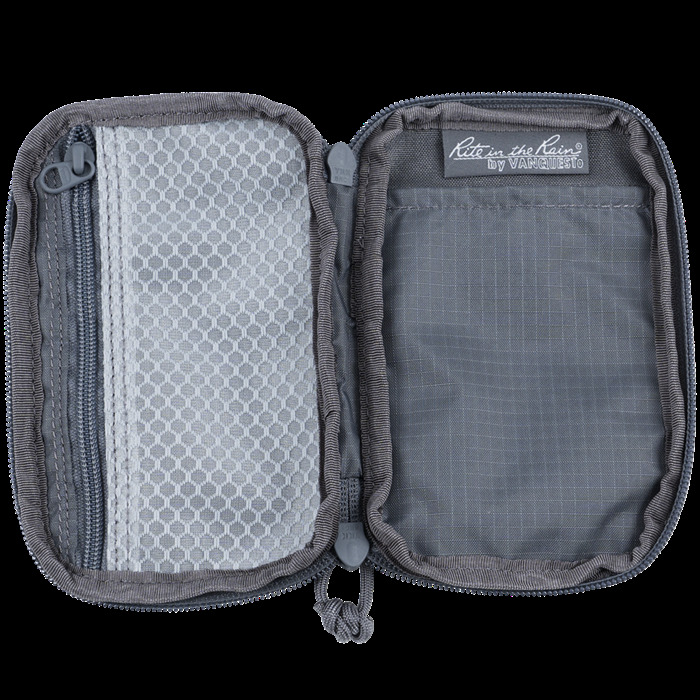 This compact organizer holds a lot more than just your notes. 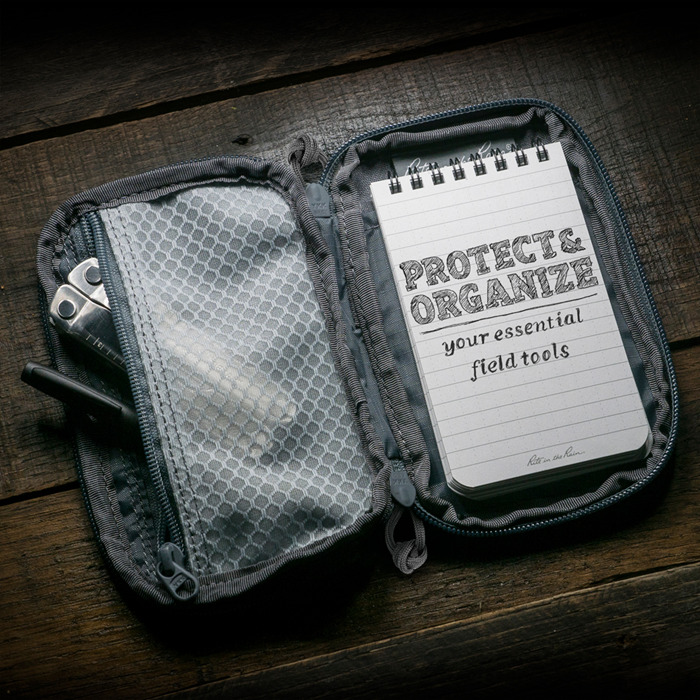 The Rite in the Rain All-Weather Pocket Organizer is made to protect and organize all of your small field essentials: flash drives, small tools, knives, flashlights, pens/markers, and other important pocket gear. 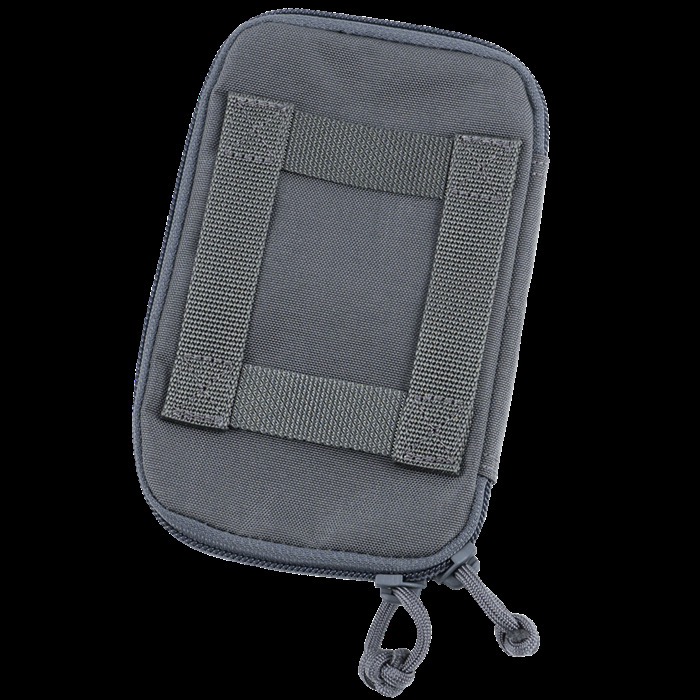 Fits books up to 3¼" x 5¼"